- Date: 07/2011, Seed: undisclosed amount (post valuation: undisclosed amount). 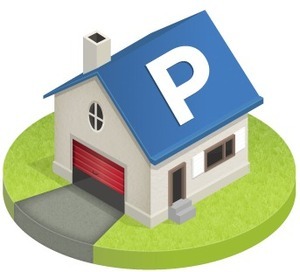 ParkatmyHouse enables home and business owners to rent out their parking spots and driveways when they're not being used. It's a win-win: property owners get a second income and drivers get a convenient parking spot that is cheaper than metered spots or garages. It's great for the city too. About a fifth of Downtown traffic and car pollution is caused by drivers circling for a spot, harm avoided by using pre-booked spots. Founder & CEO of ParkatmyHouse. Love of all things tech. Keen chess player and soccer fan. Commission on value of rentals. We're the world's leading platform for parking rentals - which is why BMW chose to invest. Our platform provides seamless payment and unparalleled security and convenience for both property owners and drivers.